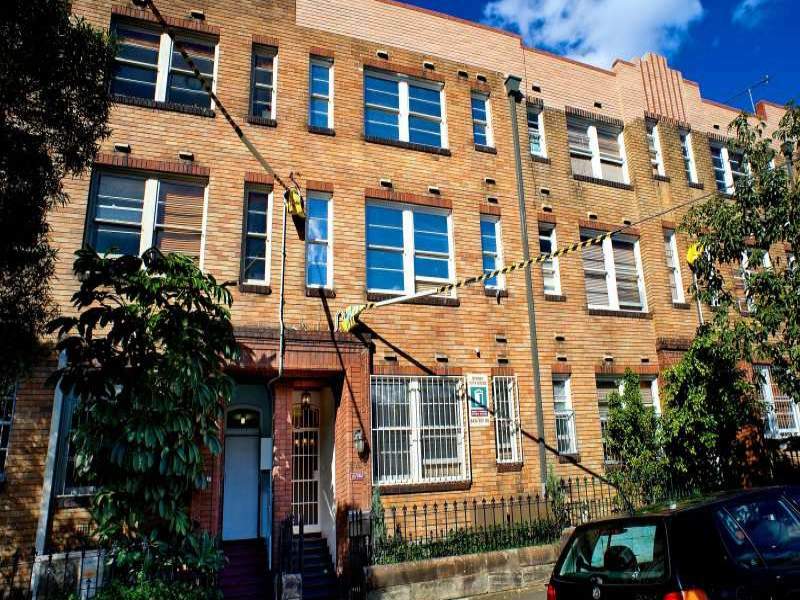 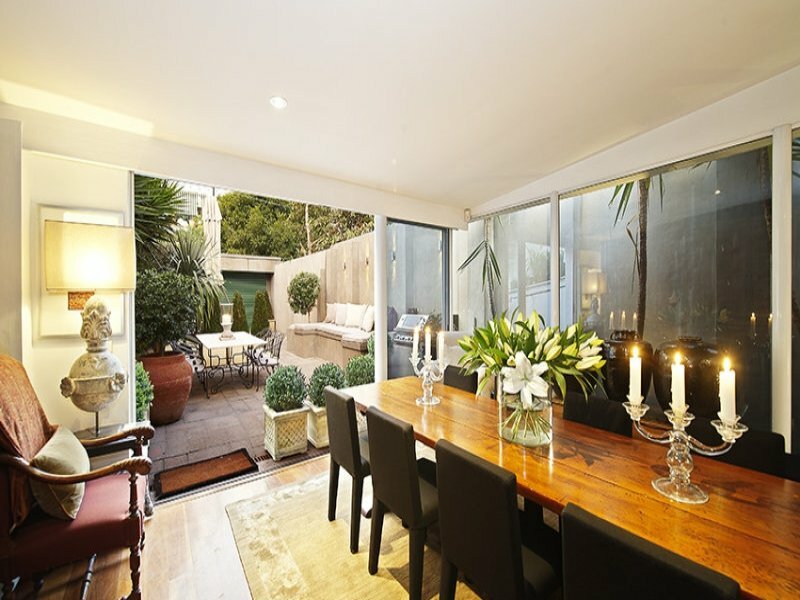 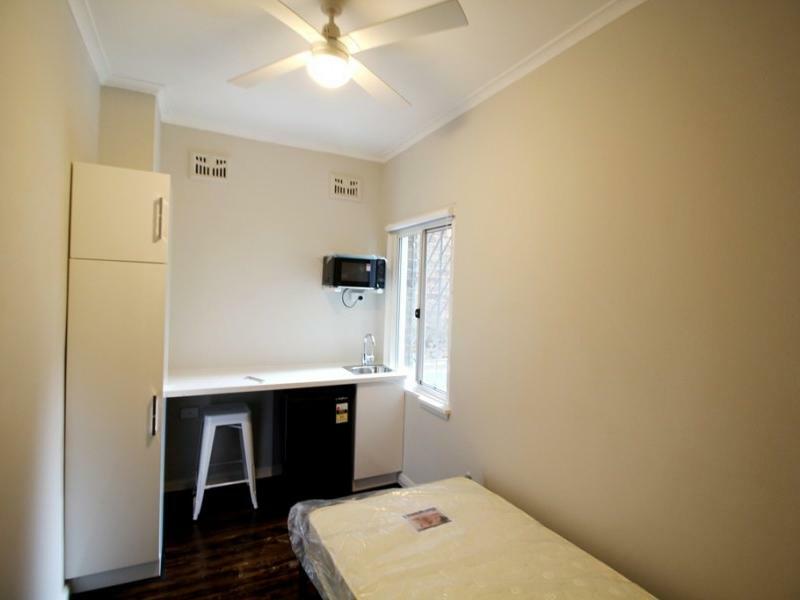 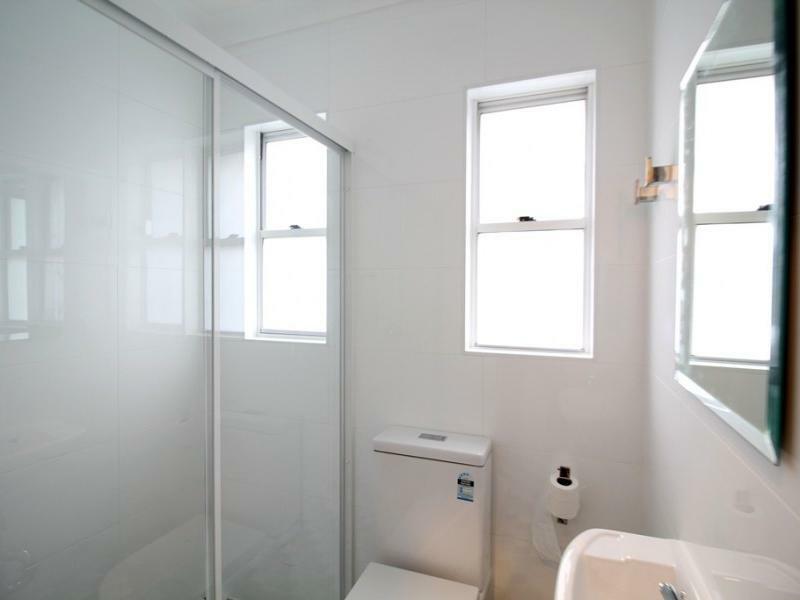 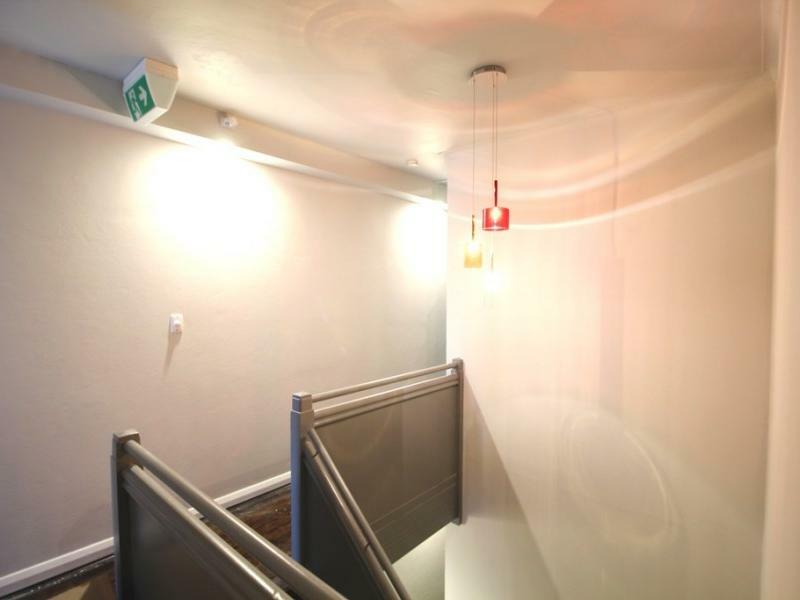 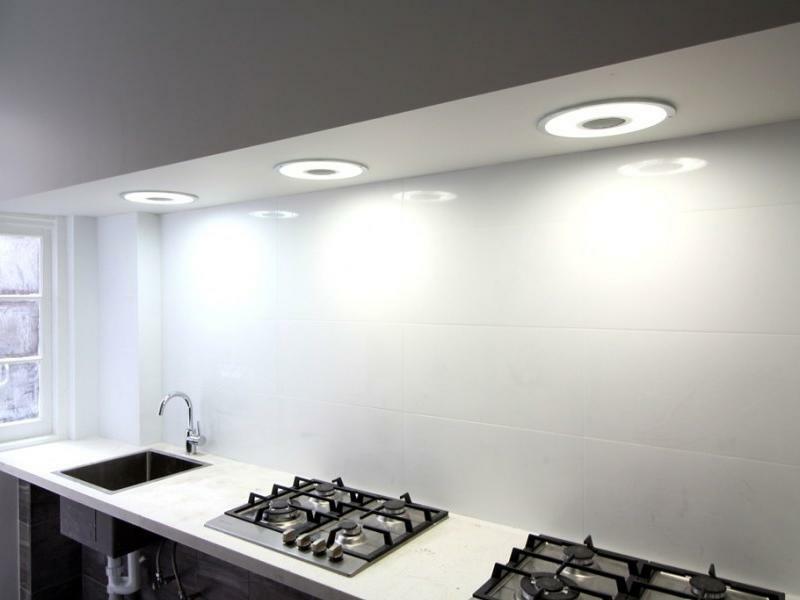 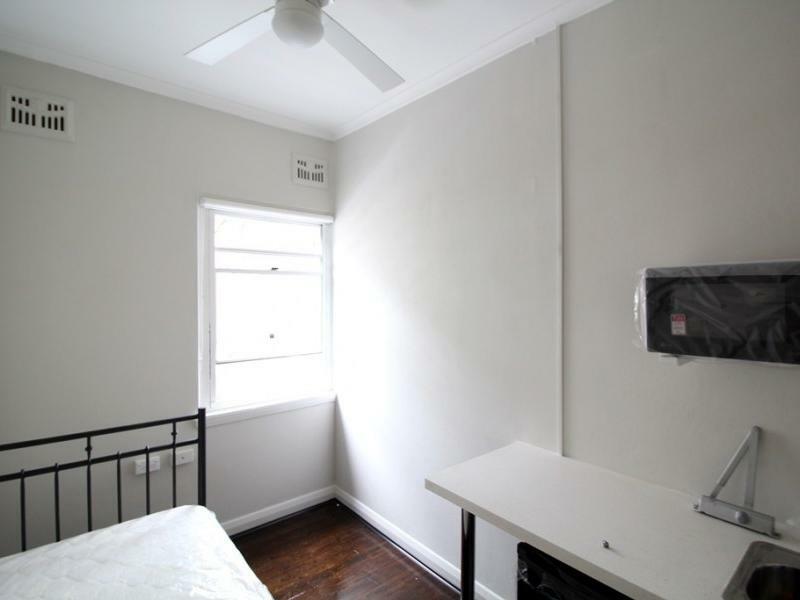 This newly renovated boarding house is conveniently located on Bourke Street, Darlinghurst. 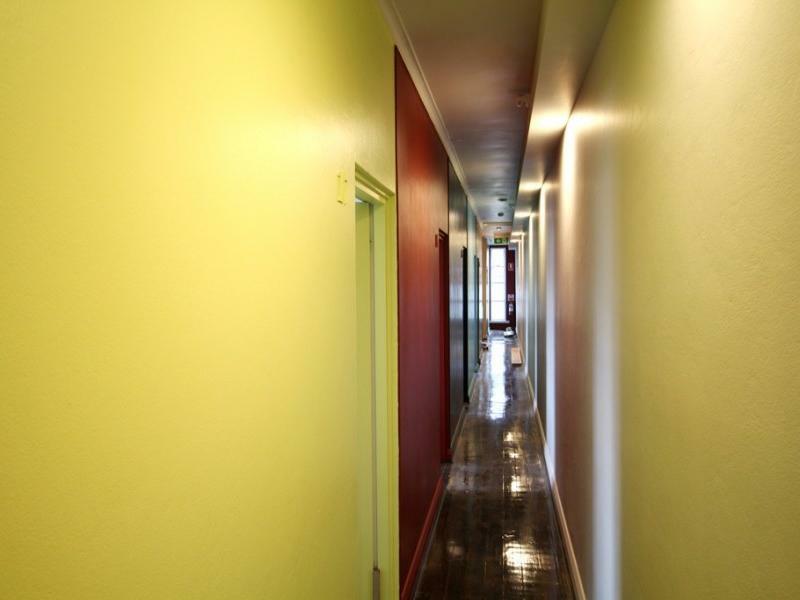 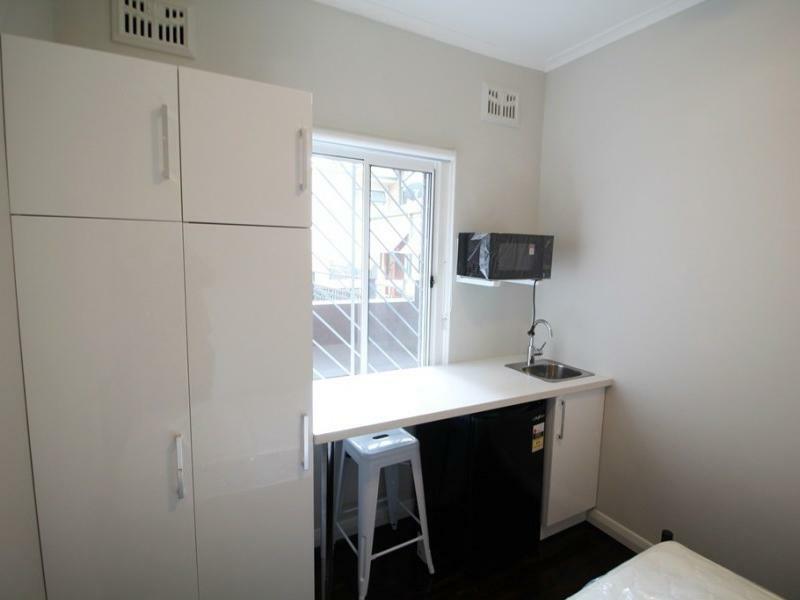 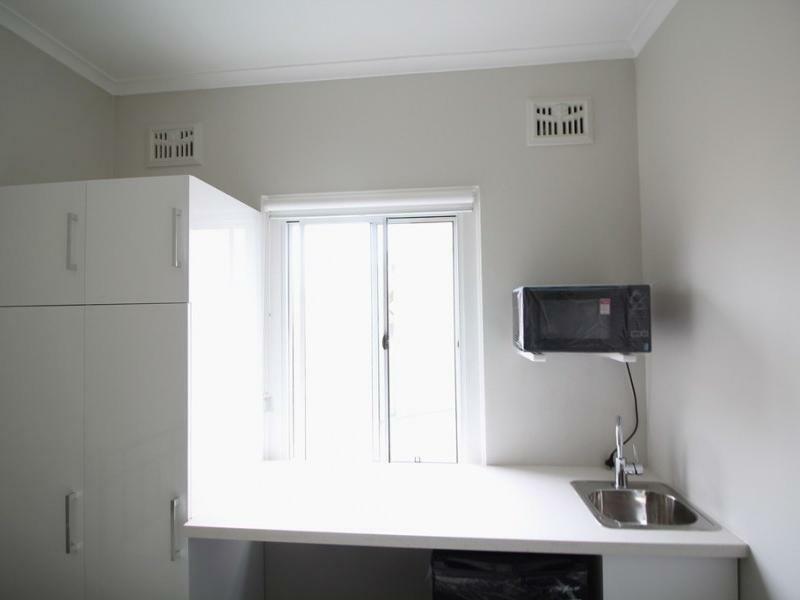 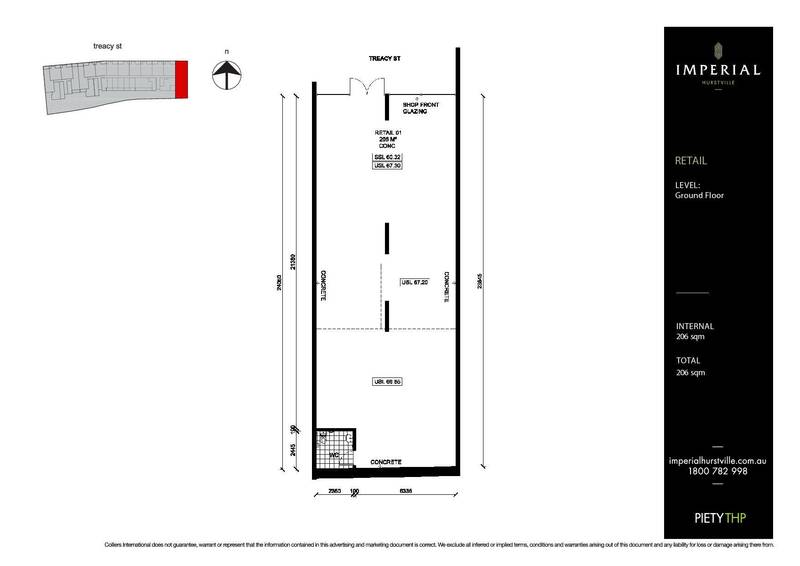 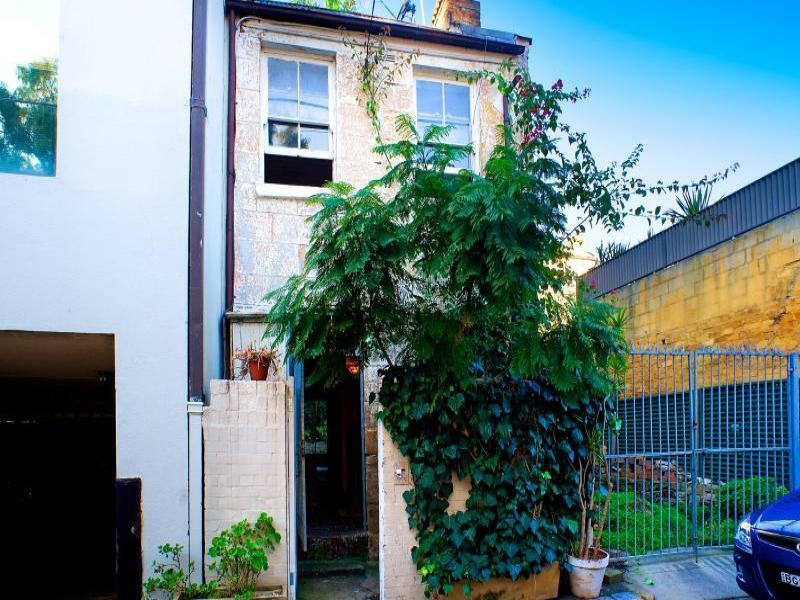 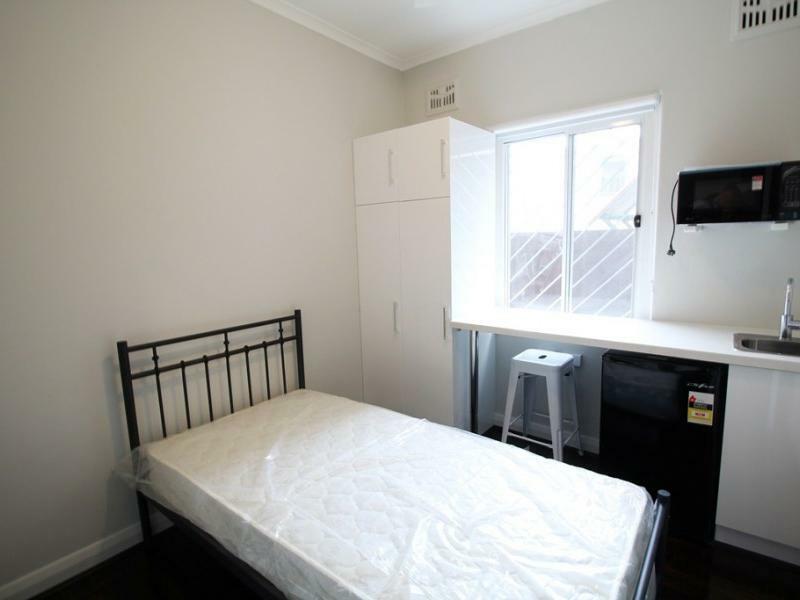 It is located close to public transport / Oxford Street / Shops and CBD. 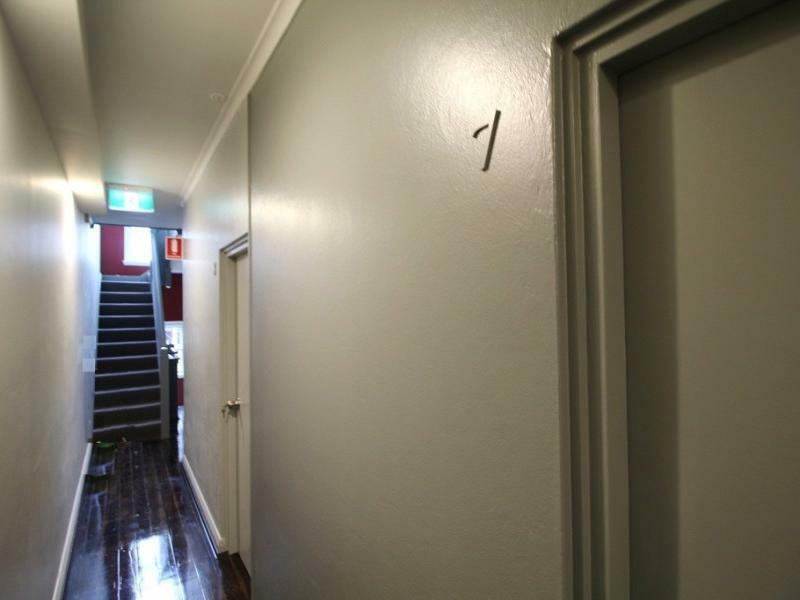 The boarding house features 20 single rooms. 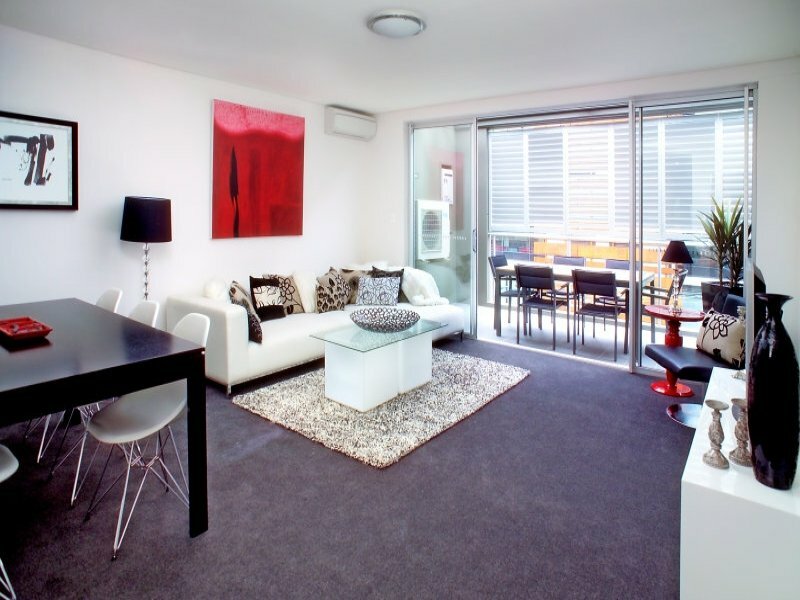  string(47) "345 Bourke St, Darlinghurst NSW 2010, Australia"